Main Shakeel Bhai bol raha hoon. Farmaiyen, Sheelaji!' 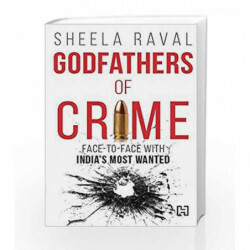 Among the first female journalists in India to investigate crime and the underworld Sheela Raval has had an eventful three-decade-long career in print media and television that has seen her track India's most notorious criminals across different parts of the globe. Always hot on the trail of a story, Raval broke the news about Chhota Rajan surviving a brutal assassination attempt in Bangkok in 2000, attended Dawood Ibrahim's daughter's wedding in Dubai and is the only person to have interviewed Samira Jumani, noted gangster Abu Salem's first wife, after Salem's arrest and extradition.Now, in a candid memoir of fearless reportage, Raval recounts her interactions with the much-feared dons, and the revelations they brought forth about the intricate workings of organized crime within Indian borders and beyond. Raval's bold writing gives fresh and so-far unpublished insight into the D Company's evolution as a criminal organization with transnational influence and connections with foreign governments; the much-talked-about split between Dawood and Chhota Rajan; a oncepromising cricketer who became one of Mumbai's most-feared dons; the Abu Salem'Monica Bedi affair; and the circumstances that led her to appear as a state witness in the high-profile case against film producer Bharat Shah and Chhota Shakeel.Chilling and revelatory, Raval's stories provide a fascinating glimpse into the minds of organized criminals who have long haunted India's security forces. Godfathers of Crime is a chronicle of men who have lived outside the boundaries of the law for most of their lives, told through the personal experiences of an intrepid journalist. 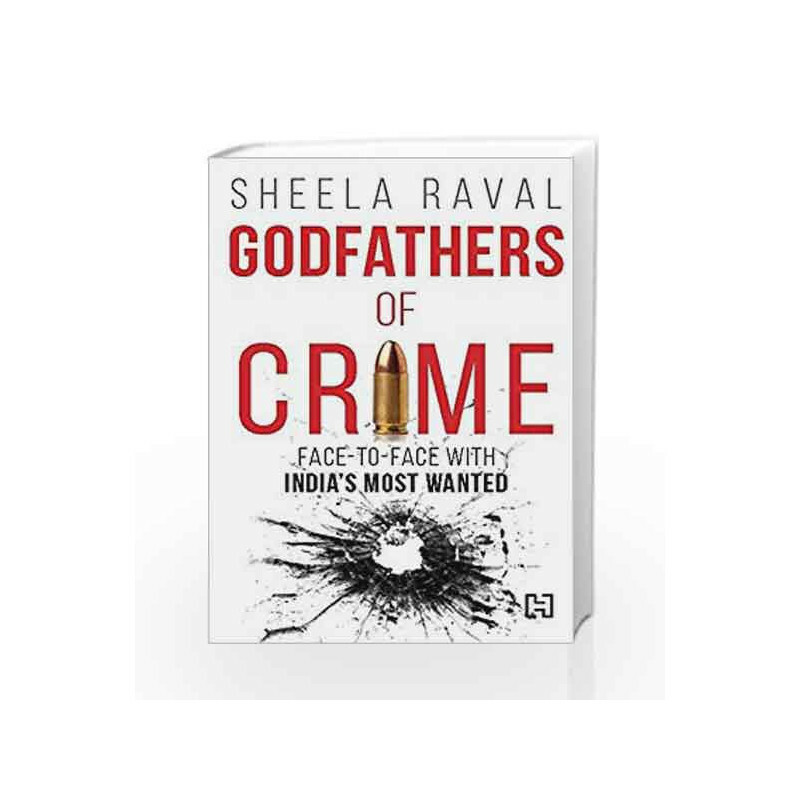 Godfathers of Crime: Face-to-face with India's Most Wanted Book is not for reading online or for free download in PDF or eBook format. Table of Contents,Index,Syllabus,summary and image of Godfathers of Crime: Face-to-face with India's Most Wanted book may be of a different edition or of the same title.